DCF Mathematics evolved from our drive to effectively and efficiently support classroom teachers. Our mission is for every child to develop conceptual fluency and problem solving skills in mathematics through the use of targeted assessment, digital and constructivist learning, and high quality teaching. 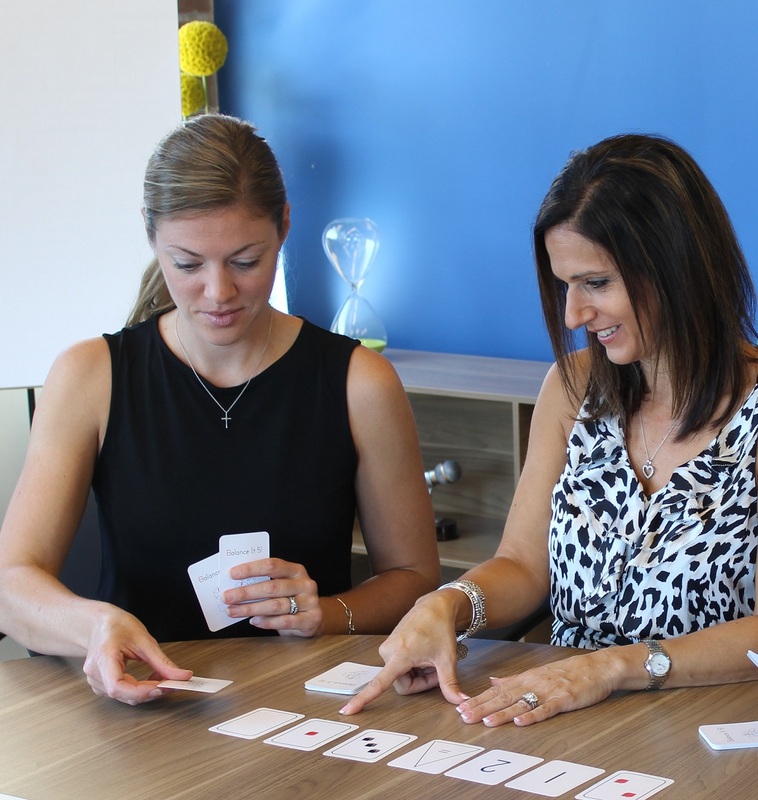 We provide professional development for teachers that builds an understanding of how to plan purposeful activities, differentiate instruction and utilize technology with an end-goal of increased student achievement in mathematics. 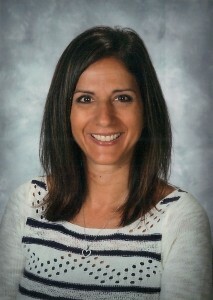 Tina Silvestri Gagliano is a Math Coordinator for Solon City Schools. With over 25 years of experience as an educator, she is passionate about providing best practice and success for all students. Tina’s experience includes teaching middle and high school math courses as well as intense math intervention with elementary students. As an instructional leader in her district, Tina facilitates writing of curriculum, leads grade level math meetings, and supports ongoing professional development involving math education for teachers in grades K-8. 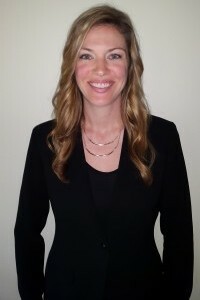 In addition, she provides professional development and works as a math coach. Tina has presented and conducted workshops on mathematics at conferences throughout the United States. Krissy Klouda has served as both a Math and Technology Resource Teacher for Solon City Schools. Krissy has taught middle and high school math classes and has worked with elementary students as a math intervention specialist. Her experience with students of all levels has deepened her understanding of how children learn mathematics. She strives to make teaching and learning mathematics authentic and accessible for all.